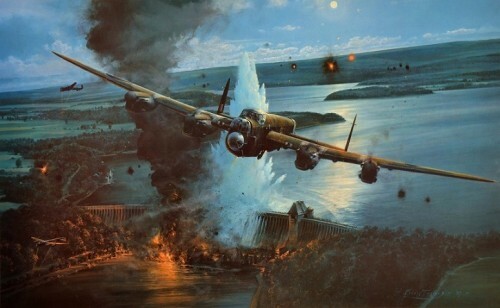 In one of the boldest precision raids of World War II, the valiant men of 617 Squadron breached the mighty dams of Germany. 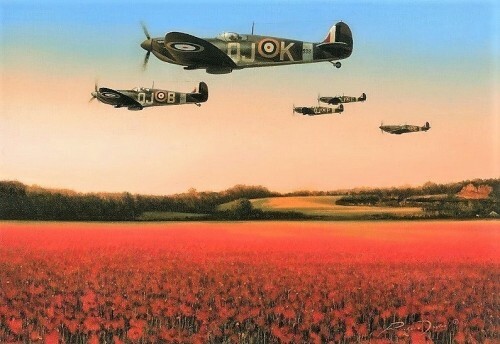 They were the Dambusters. 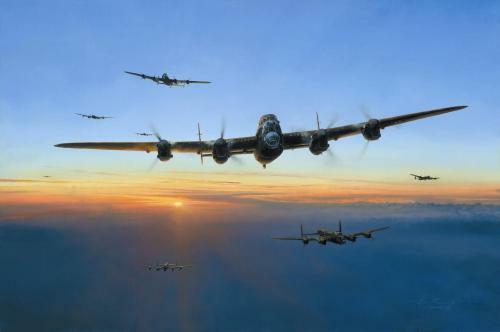 On the night of 16/17 May 1943, nineteen Lancasters and 133 men from the recently formed 617 Squadron carried out one of the most spectacular precision raids in the history of air warfare. 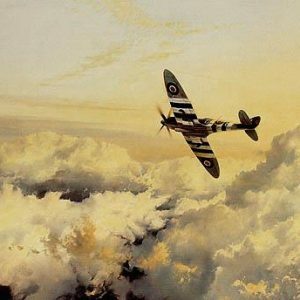 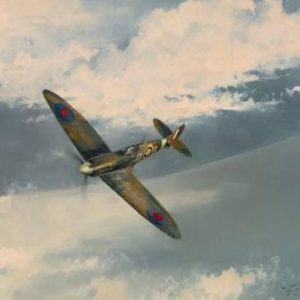 This highly secret undertaking went under the code name of Operation Chastise, but the world would come to know it simply as the Dambuster Raid.